Posted in Cheddar Cheeses, Cheese, Hard Cheeses. Another fantastic flavoured cheese offering from the Snowdonia Cheese Company! 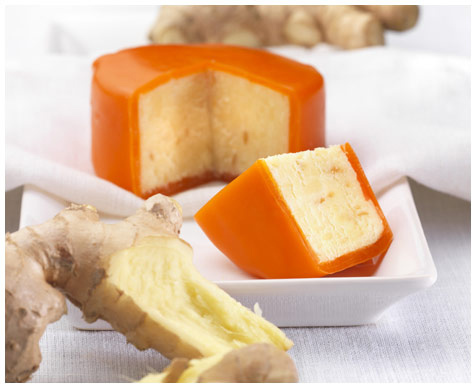 Ginger spice is a hard, medium Cheddar cheese with real chunks of stem Ginger throughout. 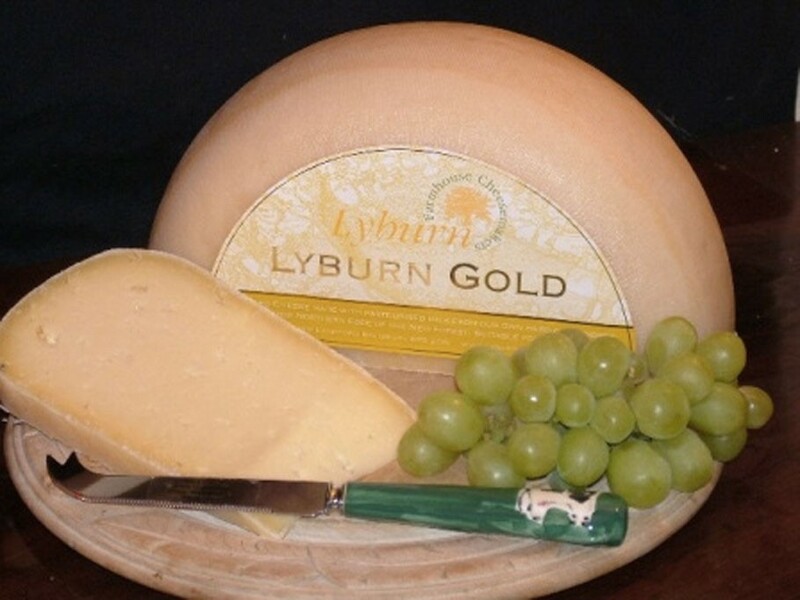 The cheese was a Gold Medal winner in 2009 at the Nantwich International Cheese Show, and in 2005 was awarded a bronze Award at the British Cheese Awards. A particularly enticing cheese for anyone with a sweet tooth, and if you’re a fan of ginger, this cheese is heavily flavoured, so you can really taste and appreciate the stem ginger. Ginger Spice lives up to its name. A delicious combination of a smooth, medium cheddar with a hit of strong stem ginger, resulting in a sweet and warming flavour. 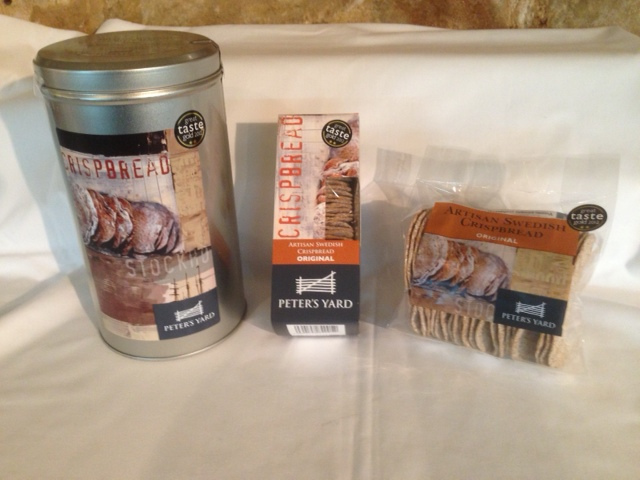 Most appreciated on a cold’s winter evening, for its warming factor, though if you have a sweet tooth, or a ginger weakness, then this is great any time of the year! Ginger Spice is a great talking point on a cheeseboard, and is great with a rhubarb pickle. 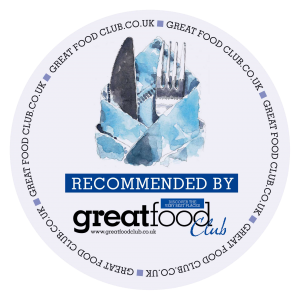 For something to truly embrace the sweetness of Ginger Spice, The Snowdonia Cheese Company recommend a Ginger Spice cheese and apple soufflé with butter-scotch sauce recipe , which sounds divine!